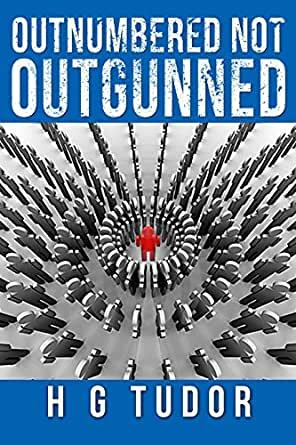 Do you feel outnumbered by the narcissist? Does he or she always seem to have the upper hand? Do you feel outflanked by them and their lieutenants, their incessant bombardment and the support of their coterie? 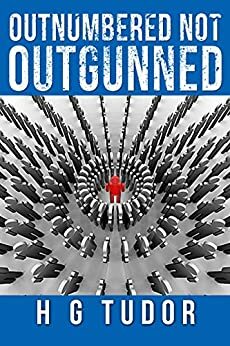 You may feel outnumbered but thanks to this book you will not be outgunned. Read 178 secrets about the narcissist so you know why he acts as he does, what she means when she says certain things and what the narcissist wants and also fears. Unlock this knowledge and achieve freedom through understanding. HG provides clear insight into the ways narcissists are your enemy in all areas of your life. This details what you can do to defend yourself. Once again he hits the nail on the head of the narcissist in your life. All I can say is, run. Run far away if you encounter this demon. helps to get inside the mind of a narcissist....it's engaging and a quick read. it can help give you insight and therefore tools to understand and possibly combat the narcicisst in your life. take advantage of this unique opportunity to bask in the knowledge afforded by someone so evil. for your own good. I would suggest this book to anyone wanting to learn more about how a narcissist operates. This book was clear and easy to read. I found it accurate in every detail from my experience.